The North York Moors National Park covers 554 square miles, with landscape ranging from heather-clad moorland and deep secluded dales, to the cliffs and coves of the magnificent coastline making it a haven for walkers. 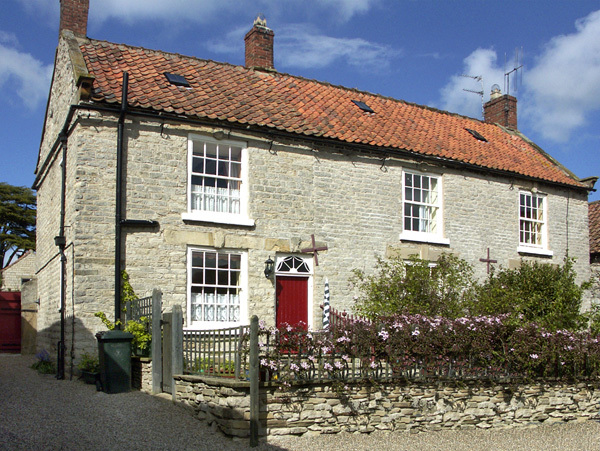 This former coaching inn is now a quaint, compact Grade II listed building close to the centre of the pretty village of Wrelton. 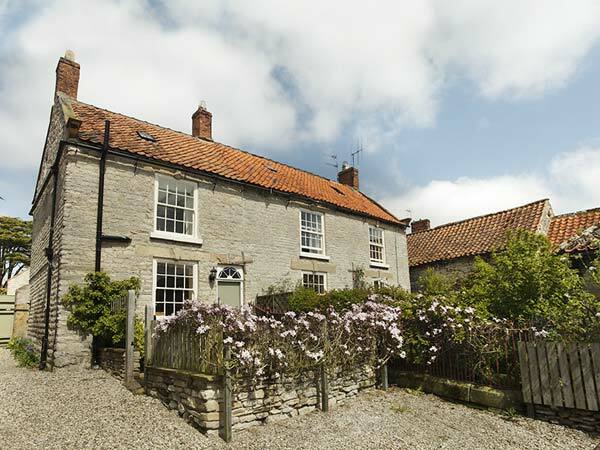 With flagged floors, beamed ceilings and an original cast iron range, this property is full of period character. 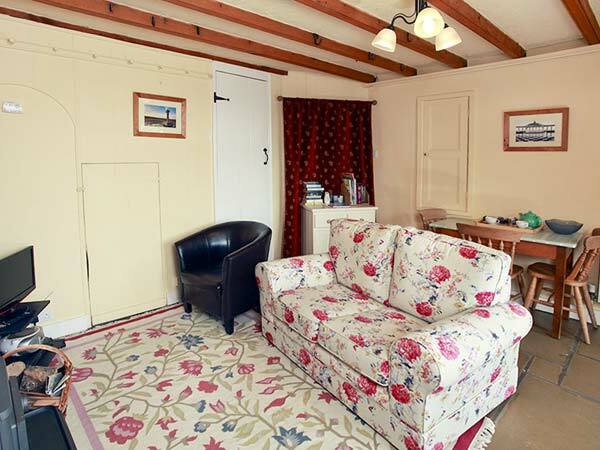 Outside, the cottage comes with a sunny, south-facing patio which is an ideal place to relax on a warm summer's night. 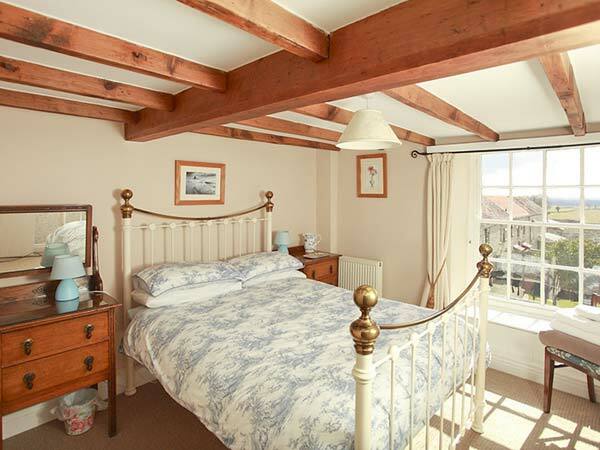 Whether you're planning on a summer vacation packed with al fresco dining, or a winter break by the fireside, this lovely little cottage will be able to accommodate your needs and is ideal for either a couple or a small family. 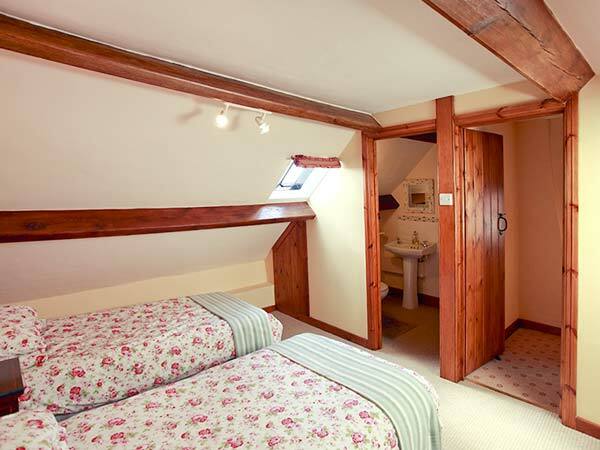 Able to sleep four people in one double and one twin room, the property is mainly composed of an open-plan living area with cosy wood-burning stove. 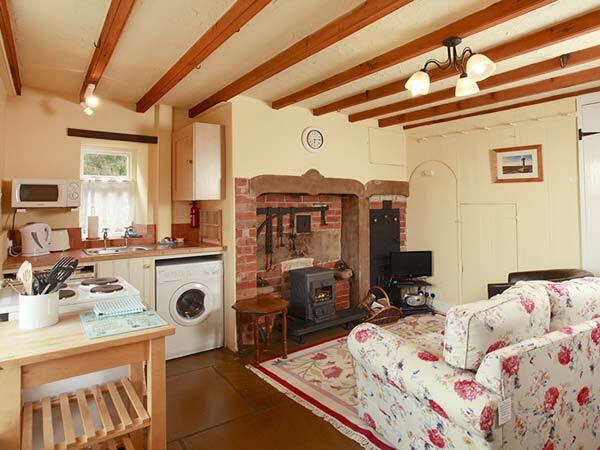 Gas central heating with woodburner in living area. 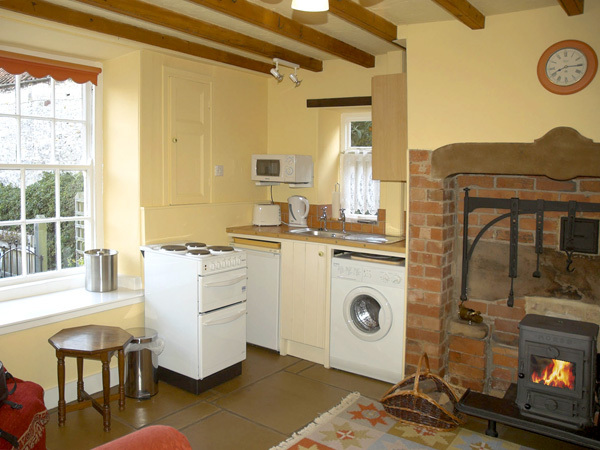 Electric cooker, microwave, fridge, washing machine, TV with Freeview, DVD, CD/radio, WiFi. Fuel, power and starter pack for woodburner inc. in rent. Bed linen and towels inc. in rent. Roadside parking outside house. Small, enclosed patio garden with garden furniture. Sorry, no pets and no smoking. Shop 2 miles, pub 3 mins walk. 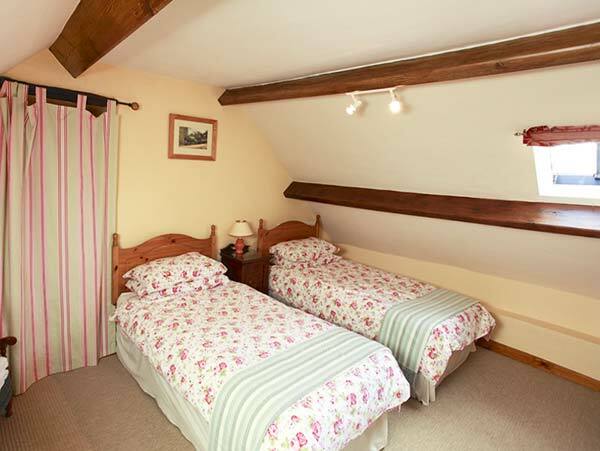 Note: There are two sets of steep cottage stairs that are unsuitable for young children or the less able.